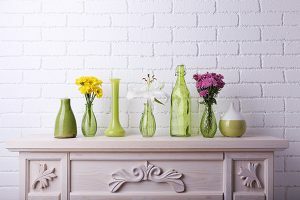 Welcome to the Early Times Home Solutions blog! We cover everything from chimney sweeping and fireplaces to patio awnings and everything else in-between. 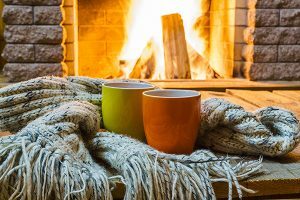 There are many misconceptions about whether you can use your fireplace when it’s raining or not. Find out the truth in this article. 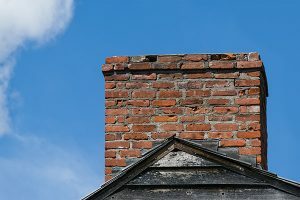 Old homes may have several chimney safety issues. 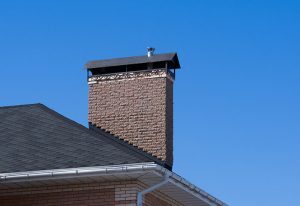 We’ll go over the chimney issues with several problem solving solutions. Here are some modern non-working fireplace decor ideas that will turn your fireplace around. Enhance the appearance of your fireplace at home with the top 6 styles. Find the right fit and size with this helpful guide. Owning a fireplace brings warmth and comfort. Find out about the top 5 benefits that a fireplace brings to your home. Chimney odors are a pain for everyone. 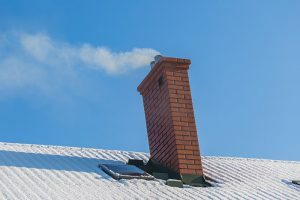 Learn how you can finally get rid of those pungent chimney odors in this article. 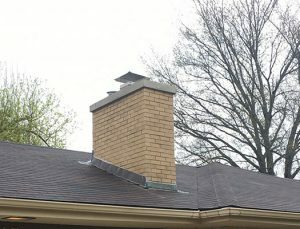 Learn why having a chimney crown is crucial to the functionality of your chimney and for the health of your home as a whole. 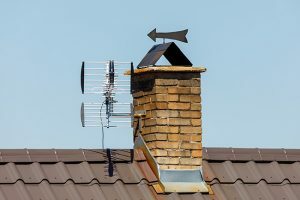 There are certain chimney chores that homeowners can’t forget about. 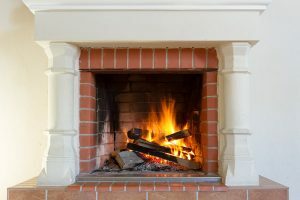 Learn what you need to do to keep your chimney and fireplace working properly. Painted fireplace bricks are making a comeback. Check out some insightful information on how you can get started on this project today. Chimney relining is a significant part of your chimney. Find out about the functionality of a chimney liner and the best liners in the market. 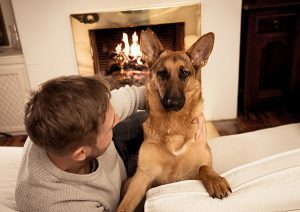 Describes on how to pet-proof your fireplace for safety purposes regarding pets. 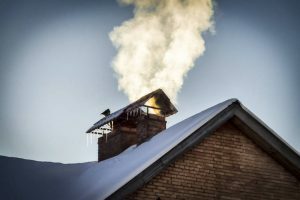 Learn about the different levels of chimney inspections by reading this article that will help you make an informed decision about safety for your home. 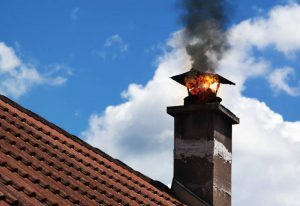 A damp chimney can go from an annoyance to a disaster quickly. Recognizing the signs to look for can help you stop these problems from getting worse. Learn how to be aware of chimney sweep scams by reading this very helpful article to prevent homeowners from being abused by con-artists. What Exactly is Chimney Creosote? 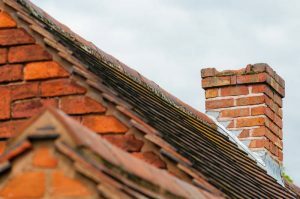 Having creosote in your chimney is a bad sign but what is chimney creosote? 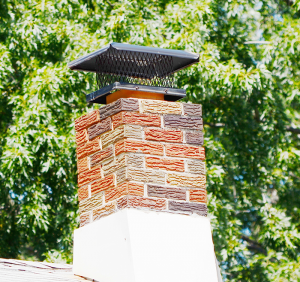 Learn more about it here and why your chimney should be cleaned regularly. Over time lint, pet hair, and other debris can cause a clogged dryer vent. A clogged vent can be a very serious problem that can even result in a dryer fire. 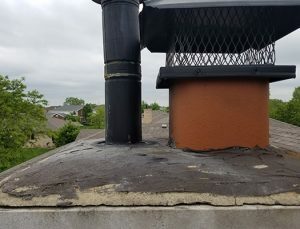 Most homeowners are unaware that chimneys can have such a problem with mold. The inside of a chimney can hold extra moisture and quickly become an excellent environment for mold to thrive. 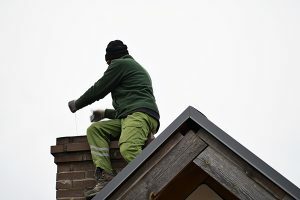 Read this very helpful that will aid you in the tell tale signs that your chimney has been getting neglected and needs a chimney sweep or repair. A fireplace can give you the warmth you’ve always wanted in your home. You don’t even need to put one in a traditional place. Here are some places you never thought of putting your fireplace. 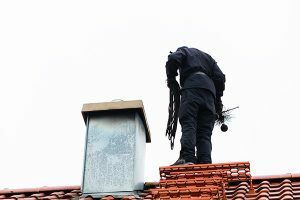 Chimney sweeps are very important to ensure your home is safe. Here are some things you should except when you have your chimney swept. Gas fireplaces are still one of the most popular home design features. 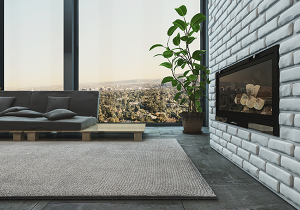 Get inspired by these 6 stunning gas fireplace ideas. Are you interested in adding a corner fireplace for your home? Corner fireplaces are great for those with a limited amount of space to work with. 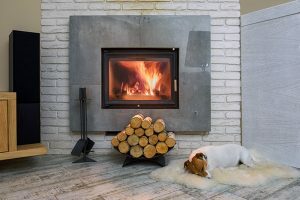 Learn more about the benefits of corner fireplaces here. 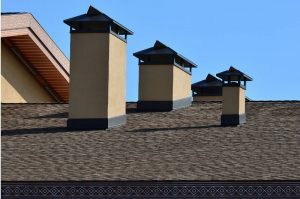 What’s the Best Chimney Sealant – Silicone or Polyurethane? 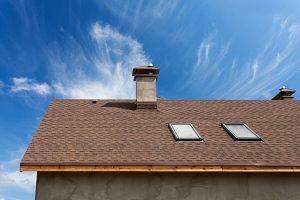 Learn the difference between silicone and polyurethane here and find out which option is the best for your chimney and home. Don’t settle when it comes to your fireplace design. 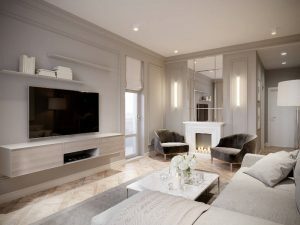 Here you will get some unique ideas for your next fireplace design project. 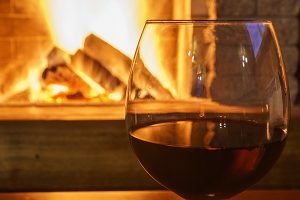 Find out the 9 reasons why spending time around the fireplace is relaxing by reading this article with helpful information. Christmas fireplace ideas that will turn your fireplace into a traditional masterpiece. Read more to find out more about it. Learn about 9 great ideas on how you can upgrade your fireplace, including re-painting it, adding texture and tiles, and more! How to maintain and get full use out of your fireplace. 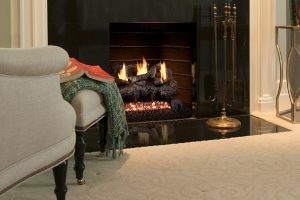 Fireplace maintenance is necessary to keep your fireplace spotless. 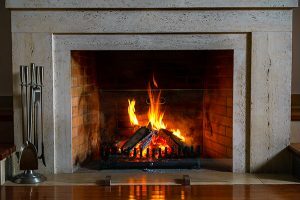 Should you convert your wood-burning fireplace to gas? Learn about the pros and cons of both option and decide for yourself. As a homeowner, you may wonder if you could save some money and do the job yourself. Learn how to remove rodents from your chimney today. Here, we’ve collected modern and sleek fireplace insert ideas that can brighten up any room. 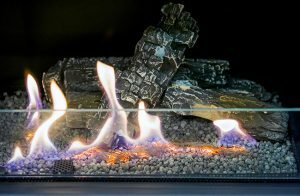 Gas Fireplace Operation: How Do They Work? More and more homes are switching to gas fireplace operation since it’s more convenient and energy efficient. Read all about it here. The time for beautiful colors and fun events are coming this fall. Take a look at chimney decoration ideas and transform your chimney today. What’s a Zero Clearance Fireplace? 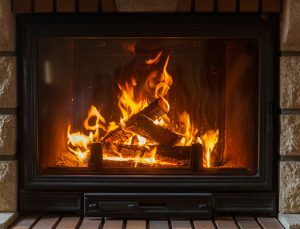 Learn all about the zero clearance fireplace and the system of vents designed to circulate the air and smoke out of your home. In some geographic areas, the huge trend in home design is a fireplace. Time for you to add a fireplace to your home. Real all about it here. 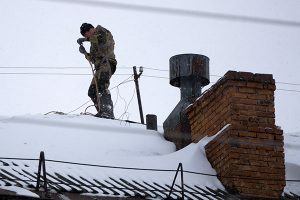 Can I Get a Chimney Inspection and Sweep During Winter? 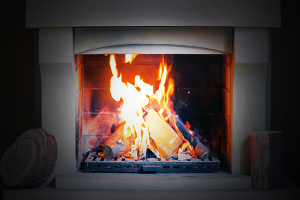 To keep your fireplace in great shape, you’ll need to have a chimney inspection and sweep. So when is the best time? Read on to find out. 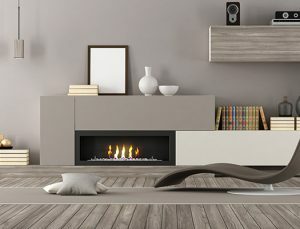 What’s the Difference Between Fireplaces vs Fireplace Inserts? The difference is astonishing and you’ll notice it on your energy costs. To truly understand their differences, let’s jump into the structures. 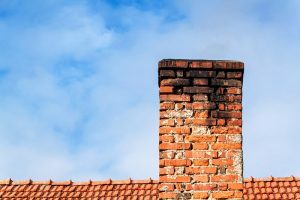 Find out all about the importance of chimney dimensions and the significance of keeping them clean. Your fireplace surround can really transform the look of your fireplace and the entire room. Here’s some helpful tips to get the job done right. 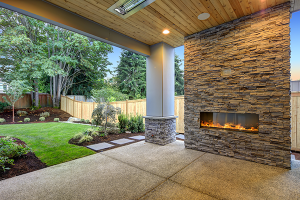 Gas fireplaces are low maintenance, but they’re not no-maintenance. Here’s what you need to know to keep it running safely. Chimney pots are the ideal addition to your chimney and your home. Find out why these chimney pots are becoming a decorative element to any home. 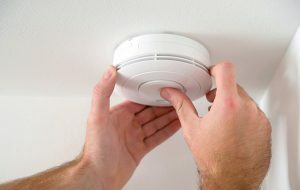 Prevent carbon monoxide poisoning and protect your family from a disaster. 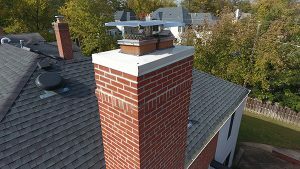 To avoid any problems in the future, waterproofing a brick chimney is the number one reason homeowners choose certified chimney professionals. Professional chimney cleaners use the best chimney sweep tools on the market. 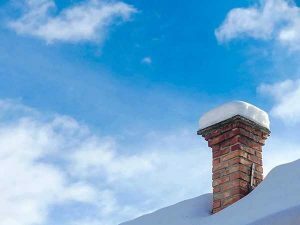 Here are some professional winter chimney care tips that you should follow. 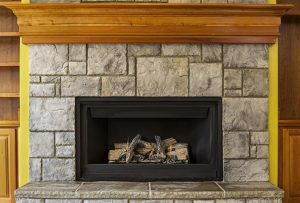 Gas fireplace troubleshooting problems could be solved with these tips and tricks. 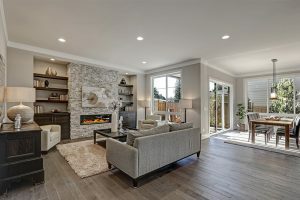 Gas Fireplace Cleaning: Do I Need to Do It? 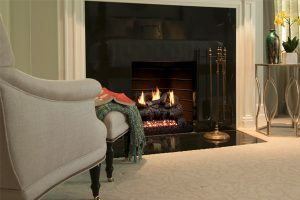 Worried about how dirty a gas fireplace can get? 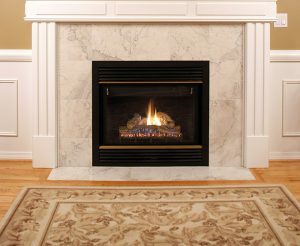 In this article, we’ll go over everything there is to know about gas fireplace cleaning. 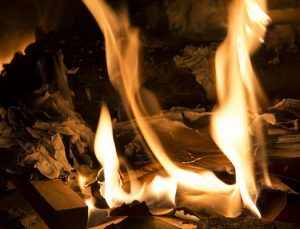 What not to burn in a fireplace and the best secrets to keeping your fireplace clean. Looking for a fireplace built-in? 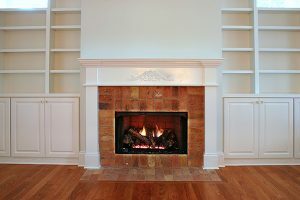 In this article, we’ll go over the most popular fireplace built-ins that’ll accent your room beautifully. 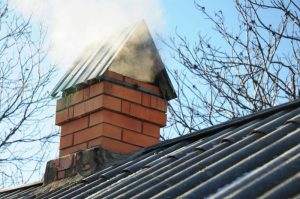 Read all about the multiple factors that could be responsible for causing your chimney to shift away from your home. 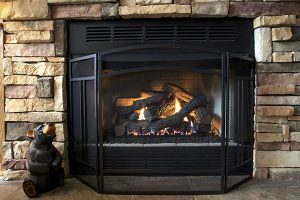 What causes a fireplace to be energy efficient? 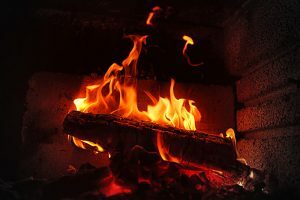 In this article, we’ll go over all the aspects behind what increases fireplace energy efficiency. 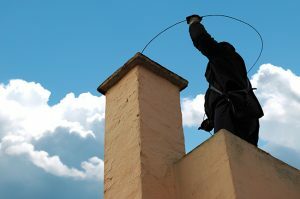 Summer is the perfect season to get your chimney cleaned and inspected. You might be surprised to see how far chimney cleaning technology has come since the early times. Read this article to find out more. The best protection against creosote and chimney fires. 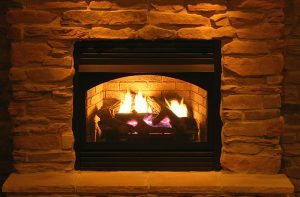 Read about chimney sweep logs. 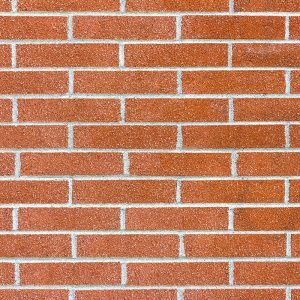 Learn what goes into the cost of tuckpointing here. Learn how to remove smoke smell from your home. Take preventive measures to maintain a safe home and prevent fires. 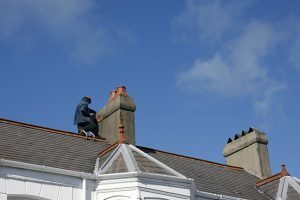 How can I prevent creosote from ruining my chimney? Learn more in this article. Yes, there’s a big difference! 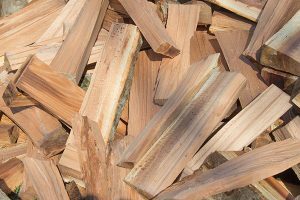 In this article, you’ll learn about the different types of wood, and how to make your fireplace last longer. 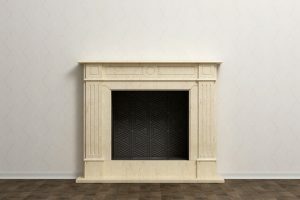 What even is a fireplace surround? In this article, you’ll find that out, and ways to make your fireplace stand out this season. 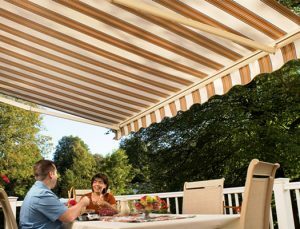 Retractable awnings are the best awnings for decks. 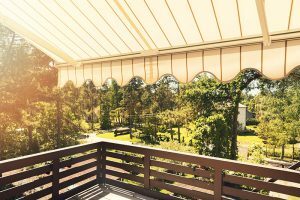 Learn about the value and benefits of retractable awnings. 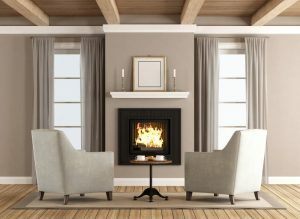 Find out why fireplace installation is best left to the pros. 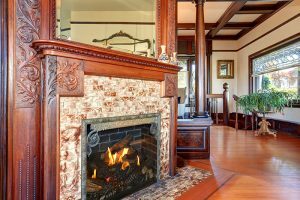 Find out why a fireplace will add value to your home. Check out these awesome fireplace tile ideas for inspiration. The Chimney Safety Institute of America educates the public about the dangers of chimney fires, safety and maintenance of chimneys, and the training and certifications of chimney industry professionals. 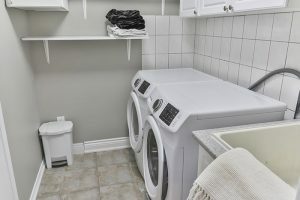 Find out how to clean your dryer effectively and safely to keep your dryer running efficiently. 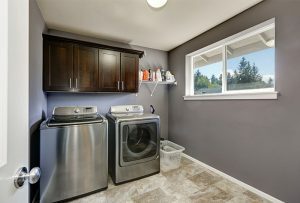 Learn more about dryer cleaning in this article. 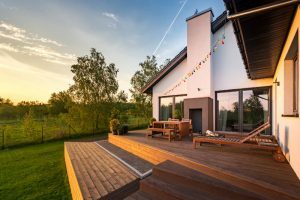 Here’s what you need to know about porch awnings and why they’re a great addition to any porch, deck or patio. 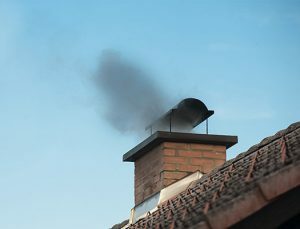 DIY chimney sweeping is a bad idea and should be left to the trained professionals. Here’s why. Learn how you can cut your energy bills with a more energy efficient home. Learn how you can reface your fireplace to give your home a fresh, new look. 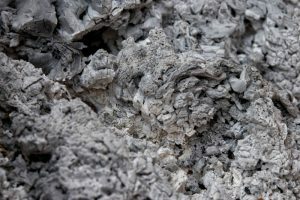 We’ll show you the importance of proper ash disposal. 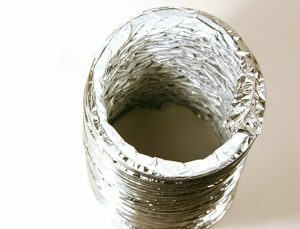 A blocked flue liner can cause many problems. Find out how you can find out if your liner is blocked and how to fix it. 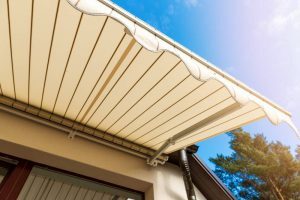 Learn the different parts of an awning. 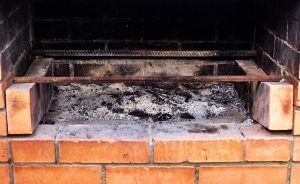 Do you have chimney backdraft problems? Read this article to figure out the cause and how you can fix the problem. 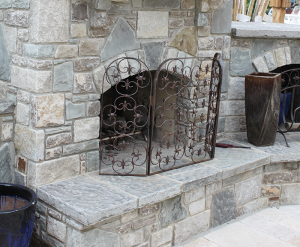 Get started on your fireplace restoration today! Cleaning your awnings isn’t a difficult task if you know how to do it. We’ll show you how to wash awnings like the pros. 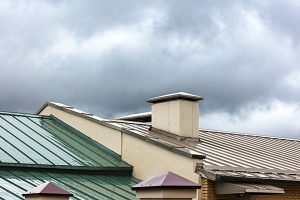 Learn what chimney updraft is and why it’s important. Learn how you can improve dryer efficiency. Learn why you should steer clear of using a chimney balloon to solve your problems. Don’t settle for a fake fireplace. See why getting a real one is the way to go. 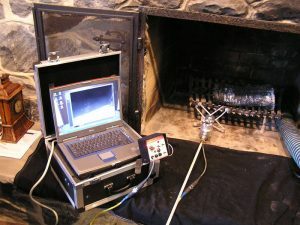 Chimney Video Inspection: What Are the Benefits? 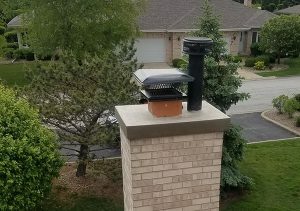 Sometimes, a regular chimney inspection just ins’t enough. 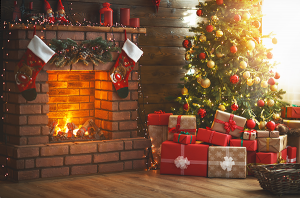 You may need a video inspection to see what’s really going on in your chimney. 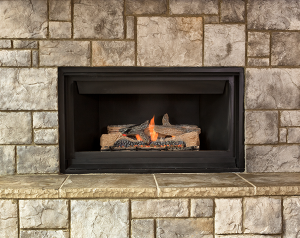 Learn what you should do if your fireplace isn’t drafting. 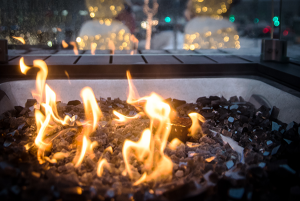 You need to check out these 11 cool fireplace covers! 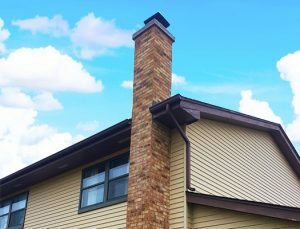 Learn how you can fix chimney drafts and make your home more comfortable. You can’t let anything go undetected during a home inspection. 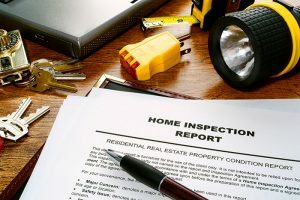 Find out what you need to keep in mind during every inspection – whether you’re buying or selling. 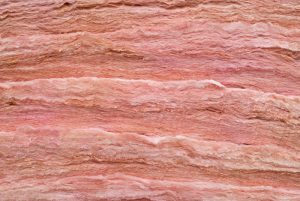 There are many differences between cellulose insulation and fiberglass that you should know before deciding on one for your home. There are many common problems associated with masonry chimneys. Find out how to spot and fix them here. You must remember to keep your fireplace glass doors clean to improve safety, looks and performance. The National Chimney Sweep Guild is an elite group that consists of the best of the best. Find out what it means to be a part of the NCSG and why it’s important. 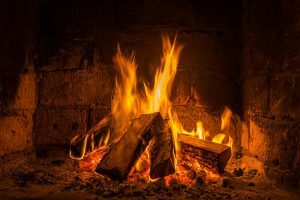 Find out how to properly season your firewood so you can enjoy your fireplace worry free. 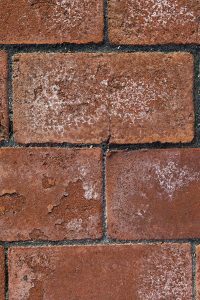 Find out how you can tell if your chimney has spalling brick and what you need to do to fix it. We’ll show you how a chimney works. Check out some of our favorite fireplace mantel ideas to help give you inspiration for your next decorating or remodeling project. 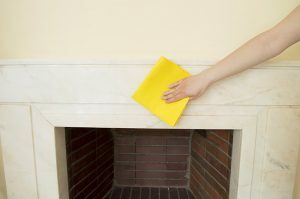 Cleaning your fireplace is a necessary home maintenance task that can’t be overlooked. 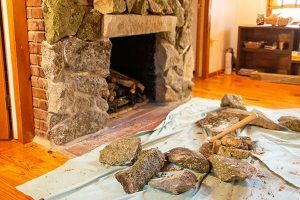 Learn how to properly clean a fireplace here. 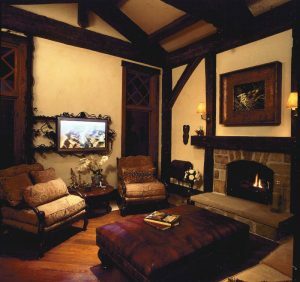 Fireplace remodeling is a popular project. 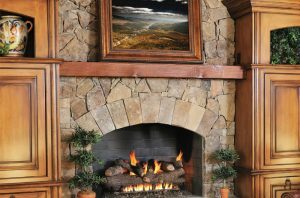 We’ll go over everything you need to know to successfully remodel your fireplace. 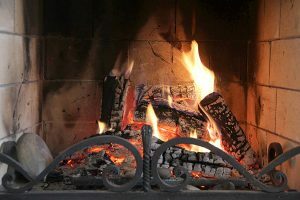 Learn how to eliminate fireplace smell from your home. 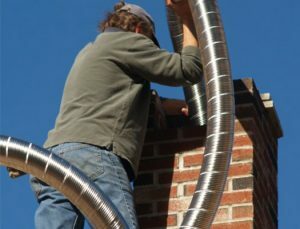 Chimney liners are a very important part of your chimney. Find out here if you need a new chimney liner or if you need to replace your current one. 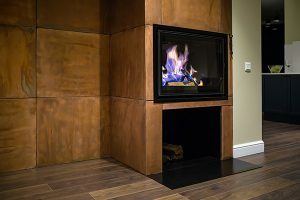 Thinking about converting your gas fireplace to a wood one? We’ll go over the important factors that you can’t avoid. 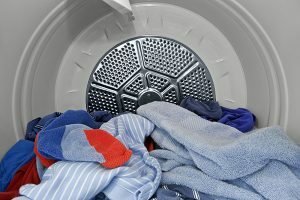 Use these helpful dryer maintenance tips to keep your clothes dry and your home safe. Learn how to have a baby proof fireplace so you don’t need to worry about your children getting hurt when you light a fire. Insulating your attic is a crucial part of keeping your home comfortable throughout winter. Learn here what’s the best type of insulation for your attic. Learn why it happens and what to do when your fireplace is puffing smoke back into your home. 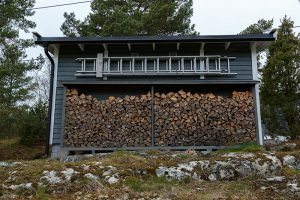 You must know how to store firewood in order to keep it in good condition all season long. Learn more here. Bees in the chimney is a complex problem that needs to be handled carefully. 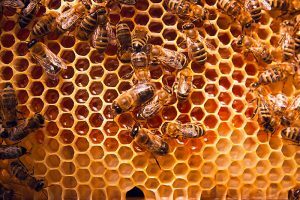 Learn how to get rid of bees in your chimney here. 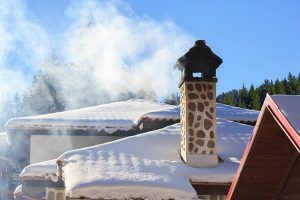 Learn how to put out a chimney fire and ways of preventing it from occurring in the first place. 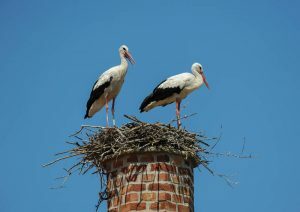 Do you have birds in your chimney? 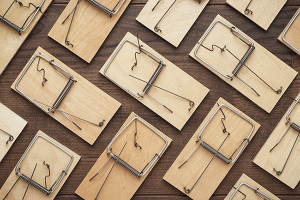 We’ll show you how you can get them out in this article. 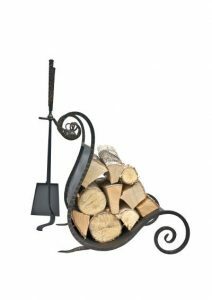 Check out these 10 essential fireplace accessories. 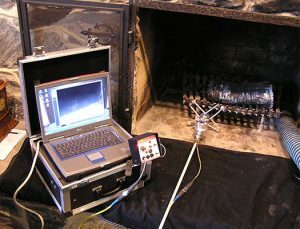 Fireplace inspections keep your home clean and safe. Here’s 5 reasons why they’re so important. 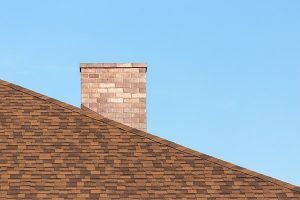 Learn all about the different parts of a chimney and why they’re important. 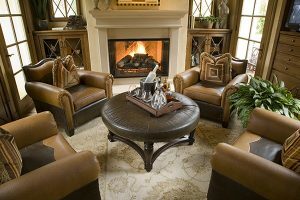 Check out these 5 fireplace design ideas to increase the look and functionality of your fireplace. 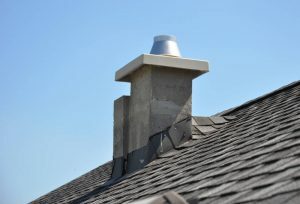 Chimney caps provide many advantages that improve the performance and quality of your chimney. Learn more here about what they offer. 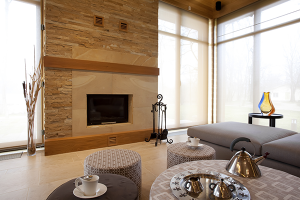 Fireplace inserts offer many benefits from energy saving to a wide variety of designs. Learn more here why an insert might be what you’re looking for. 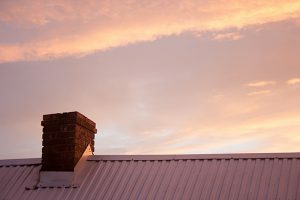 Learn how to stop a leaking chimney and prevent your home from being damaged. Check out these 8 cool patio makeover ideas! Did you know that there are many different styles of metal awnings? 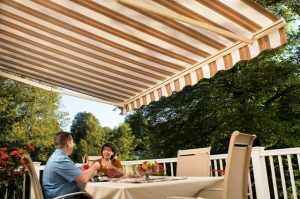 We’ll show you everything you need to know about the many different styles of awnings in this post. 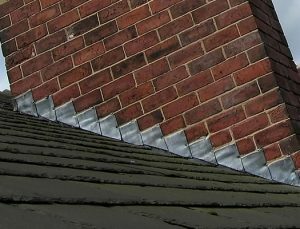 Chimney flashing helps create a seal between your roof and chimney. 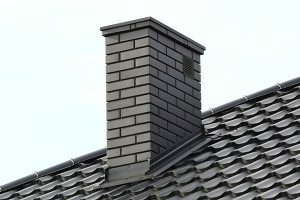 Learn more about what chimney flashing is and why it’s important. 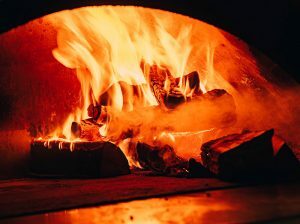 Gas vs wood fireplaces: which is better for your home? In this article, we’ll help you answer this age old debate. 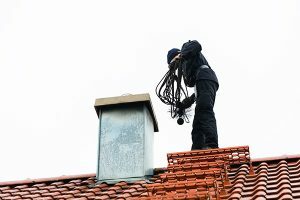 Check out our tips on how to find the best chimney cleaning service so you can make sure you’re home is in good hands. 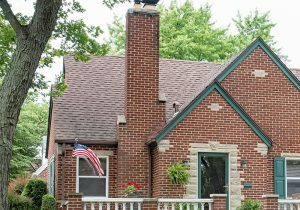 There’s much to know about rebuilding a chimney and we’ll go over everything to help you prepare for your next project. 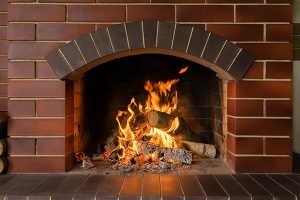 Keep your home and family safe with our article on fireplace safety. 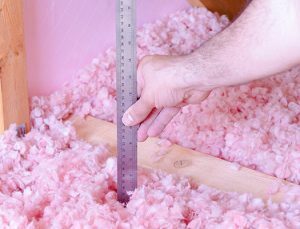 Insulation r-value is important to understand when you’re deciding to get new attic insulation. We’ll go over everything you need to know so you can make the best decision for your home. 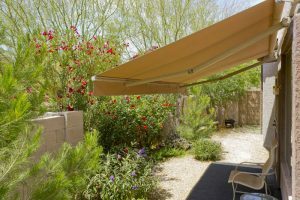 Fabric awnings come in all different shapes and sizes and offer many benefits for homeowners. 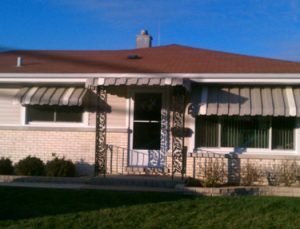 Learn more about fabric awnings here. 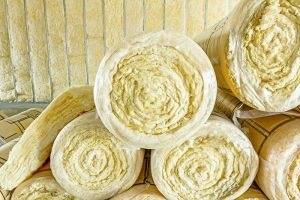 Are you looking for new attic insulation but aren’t sure which type to pick? 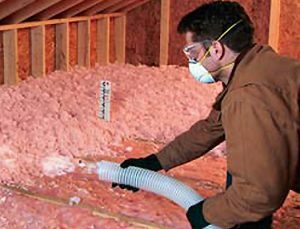 We’ll explain why fiberglass insulation is your best option. 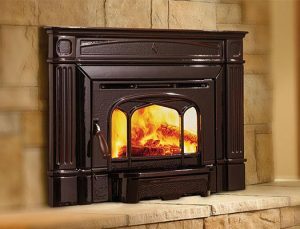 Vent free fireplaces are a great addition for those who don’t have a chimney or don’t want the maintenance involved with a traditional fireplace. 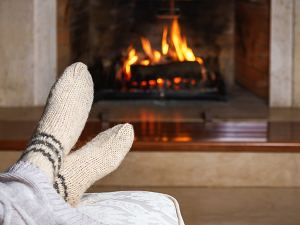 Enjoy your fireplace and chimney more with these 6 chimney maintenance tips. 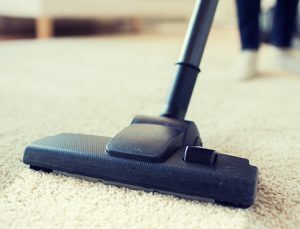 Soot can be a pain to remove from your carpet if you don’t know what you’re doing. Follow our step by step guide on how to get soot out of carpet. Learn 8 easy ways to prevent dryer fires in your home. 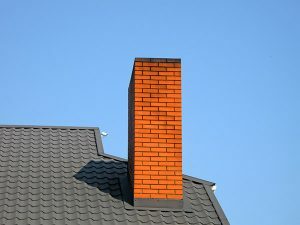 Chimney leaks are a common problem that can occur over time from excessive wear and tear from weather. 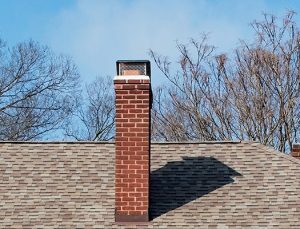 Learn the most common types of chimney leaks and how you can fix them.